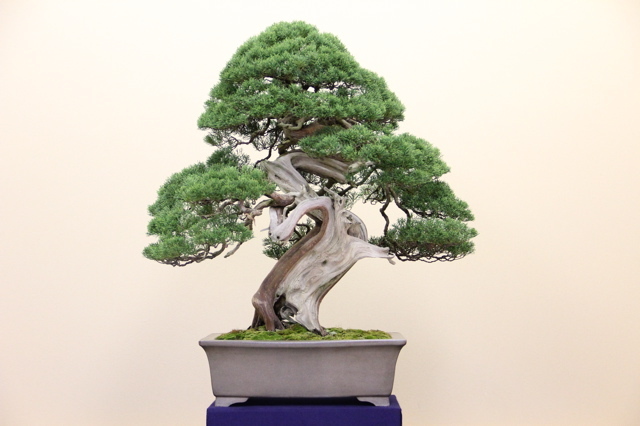 beautiful Bonsai, nice job Matt! Good to see you back on the blog. So what’s it going to be another year in Japan or a job back in the states. Good luck either way. I think we are coming back to Japan in 2015. If you are still in obuse will make the point of stopping in again only this time I will bring the beer with me the first time and possibly I can have one with you guys. Will Tyler still be there. Anyway stay safe and I will see you at the artisans in 2015. I replied to one of your comments you left me a while back, did you not see it? I’ll be back in Portland this coming March, 2014. Would be cool to make it out your way, we can have a beer together then! Thanks a lot I’ll give Tyler your regards. So is that it for awhile. Are you staying in portland for a time or is this just a short trip. This time I’m coming home to stay, can’t wait! 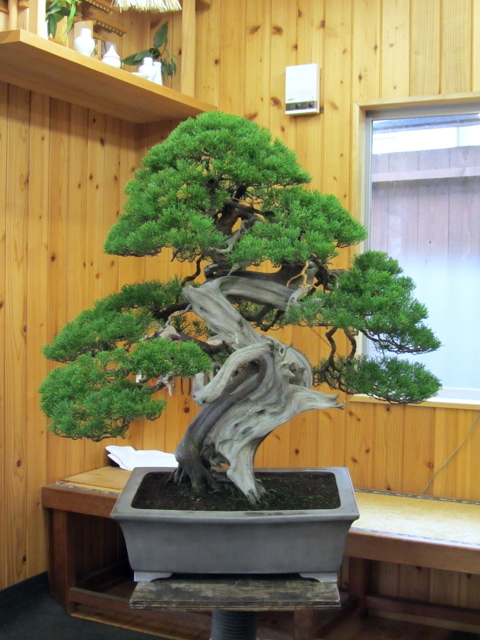 My time as a bonsai apprentice finally comes to an end… cheers. Thank you and yes, its a great honor. 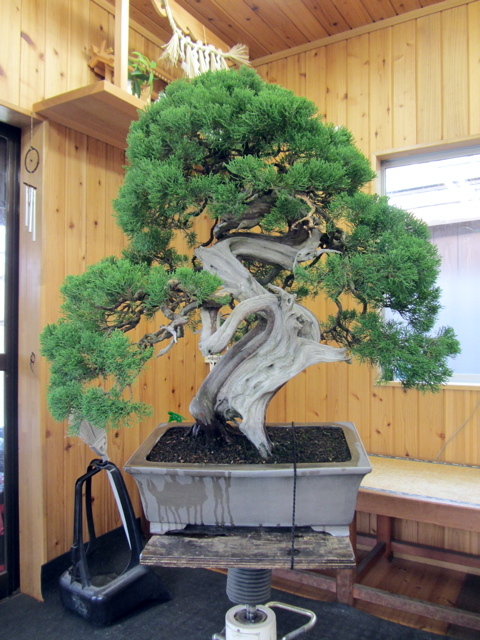 Just hope my own trees will evolve into bonsai similar if not better than what I work on here! Super clean without looking over worked, looks great! Thanks man, never want to overwork an old tree, they get grumpy. Nice work! I have the photo from the Oguchi book if you haven’t found it yet. Let me know and I can email it to you. Thanks! Please email it to mreel9@yahoo.com when you have time!